Photo 93 of 195 - U16 Boys team Nov 2014. Back from left: Alex Board, Sam Bosomworth, Arthur Hunt, Luke Brownlee, Oliver Houseman, James Foster, James Houseman, Paddy Medley Front Row: Alex Docherty, Otis Williams, Josh Dale and Oliver Hildreth. 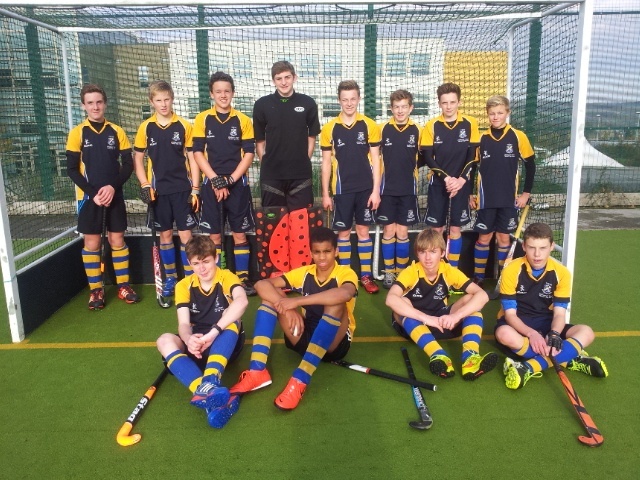 U16 Boys team Nov 2014. Back from left: Alex Board, Sam Bosomworth, Arthur Hunt, Luke Brownlee, Oliver Houseman, James Foster, James Houseman, Paddy Medley Front Row: Alex Docherty, Otis Williams, Josh Dale and Oliver Hildreth.